One in four renter households is in need of affordable housing. This need has increased significantly since the 2008 recession, which had a disproportionate impact on individuals at the lower end of the wage scale. 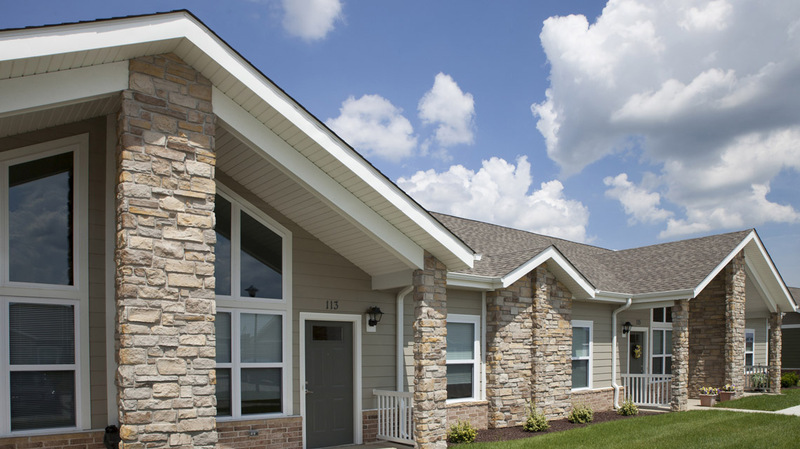 For 20 years, Gardner Capital has been working closely with cities and municipalities building top quality, low-income housing for its citizens, which helps to strengthen and revitalizes these communities. With strong ties to the areas in which we develop, Mark and Michael Gardner understand that every region, state, and municipality has its own specific needs for affordable housing. Gardner prides itself in local supervision of every project and is committed to its long-term success.